The Pacific Crystal Palace is going up! 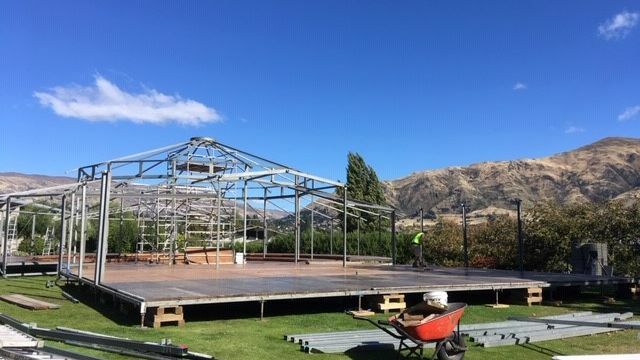 Check out the progress of the build on Ardmore Street on the lawn of the Wanaka Hotel – a sure sign the Festival of Colour is only days away. Please join us on Friday for the opening event of the 2019 Festival of Colour – the launch of the Wai Water Wanaka exhibition. We will serve a complimentary drink and nibbles – let’s get festival season started together! 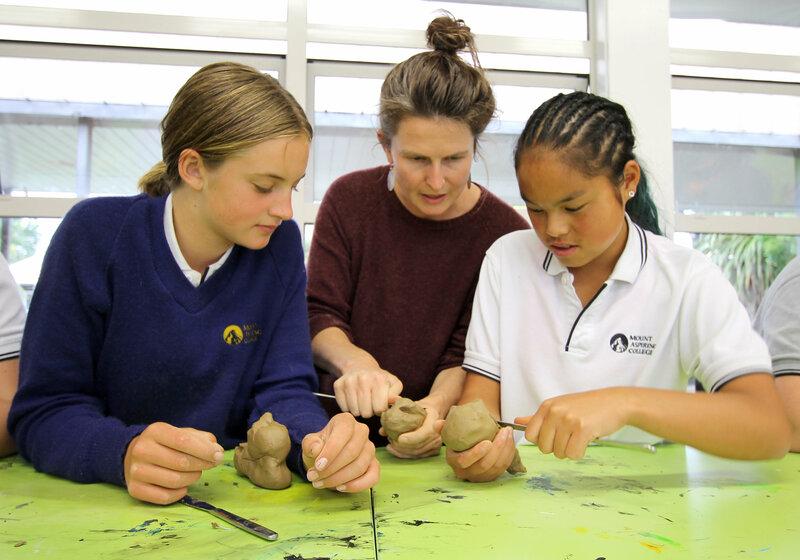 Our Festival of Colour schools’ programme kicked off on Monday with students at Mount Aspiring College and Holy Family School attending a clay sculpture workshop with Fleur Elise Noble, the creative force behind our festival show ROOMAN. The students had a fantastic time, it was a great opportunity for them to step outside the curriculum. Catch the amazing ROOMAN at the Festival of Colour on Monday, April 1 – see our Staff Picks section below. We’ve opened our Festival Box Office at Lake Wanaka Centre early! You’ll be able to buy your tickets in person from tomorrow (Thursday March 28). The box office is open on Thursday from 10am to 2pm, then from 9am daily throughout the Festival. 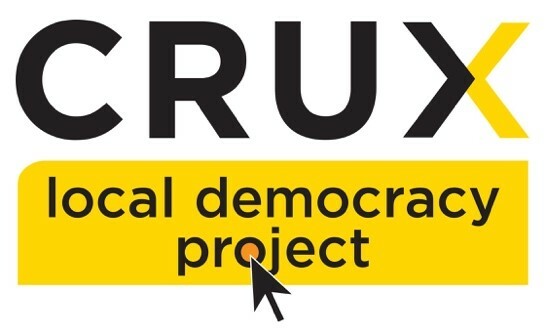 In a world first, Southern Lakes community news website Crux is joining forces with a global pioneer in digital democracy – Ethelo. The Local Democracy Project is designed to increase the power of the citizen. This is the first time public interest journalism and a digital democracy platform have joined forces, marrying public interest journalism and fast-moving, agile citizen engagement – the aim is to combat “survey fatigue” and add journalistic impact to the way public opinion is measured and made to count. More than 100 Government agencies in 33 countries are now running direct digital democracy projects. Ethelo founder John Richardson will co-present the launch with Crux Managing Editor Peter Newport. Come along to the free launch to hear more! The session is FREE, no tickets needed, just come along to the Crystal Palace on the day. We are looking for six more volunteers, with some basic movement experience, to join a movement chorus for a new work by Victoria Columbus and The New Zealand Dance Company. Adult movers from a range of heights, sizes and ages with a sense of musicality, and confidence on stage. Rehearsals Friday 5 April and Saturday 6 April. Performances on the Saturday evening and again on Sunday lunchtime 7 April. Email Lindsey Schofield at lindsey67@gmail.com. Urban Grind has a deal for you, and for our festival! Dine at Urban Grind on the same day you attend a Festival of Colour show and present your ticket from the show at the till – Urban Grind will give 10% of the price of your meal (must include a dish from the full menu) back to the Festival of Colour. Find Urban Grind right across the road from the Pacific Crystal Palace. Staff pick of the week – Festival hit show ROOMAN. Our technical manager Danny Hones works on festivals and shows around the world – from Bergen to Tokyo, Edinburgh to Bologna, London to New York. 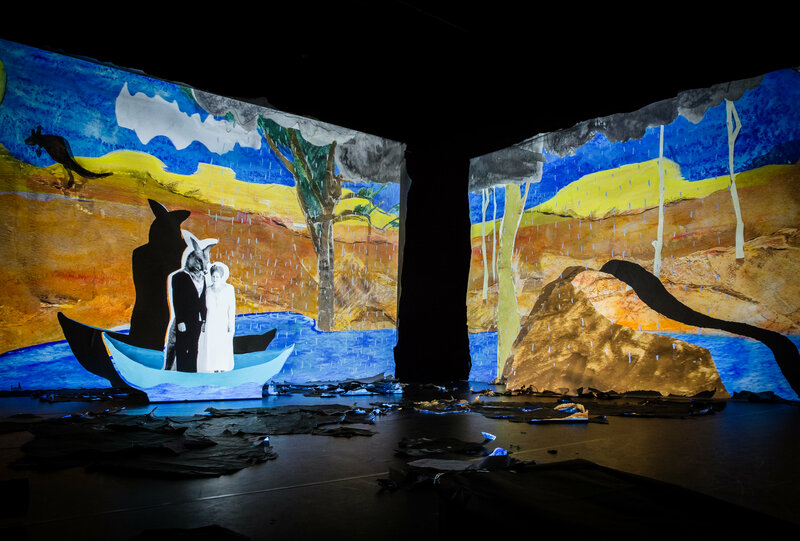 When he scanned the programme for this year in Wanaka, he immediately picked out ROOMAN as the must-see show. It breaks the boundaries, combines design and animation, dream and dance, music and sheer visual magic. Get your tickets now!